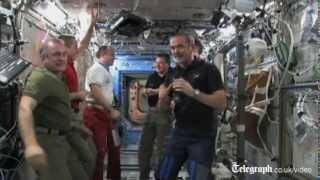 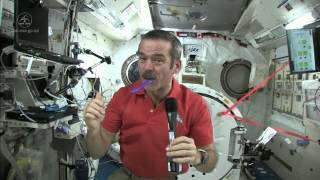 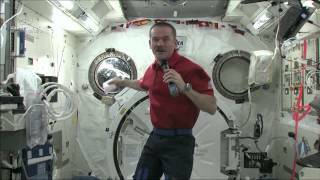 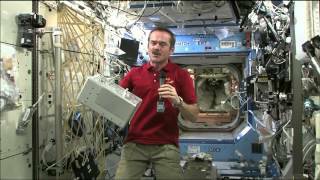 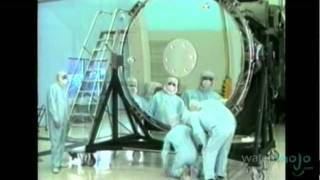 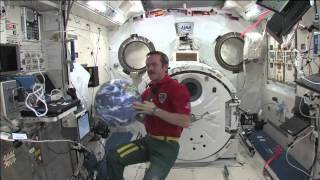 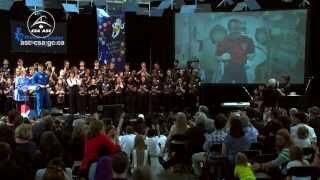 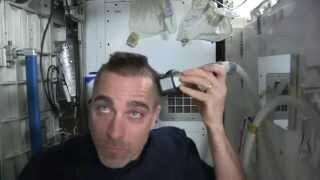 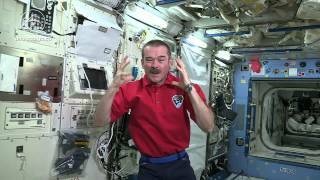 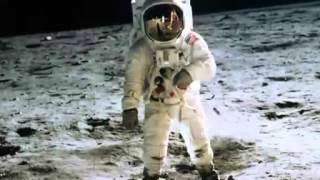 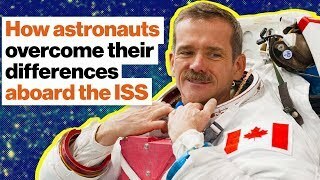 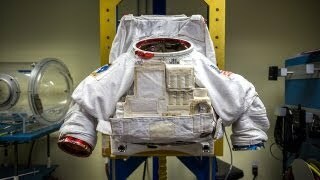 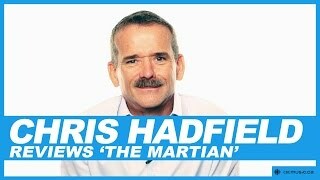 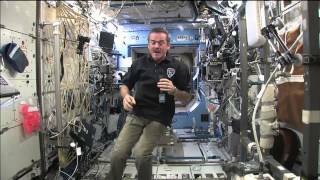 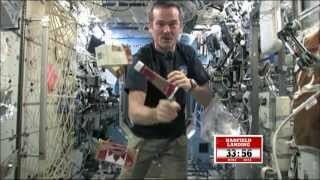 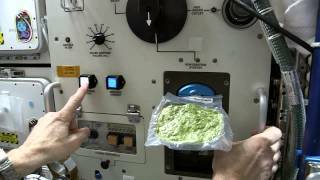 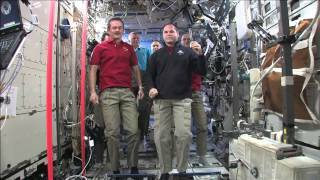 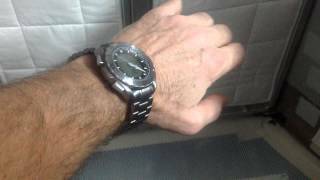 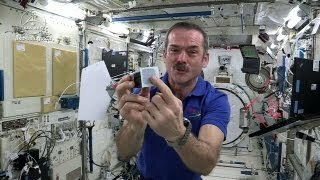 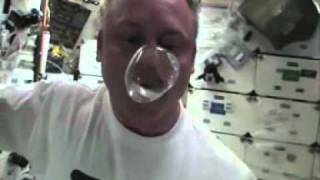 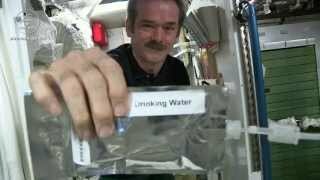 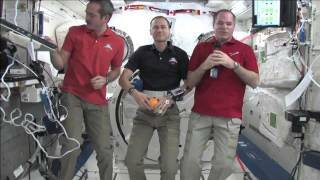 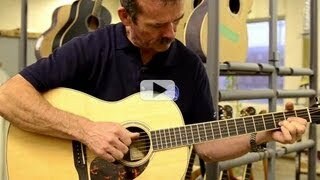 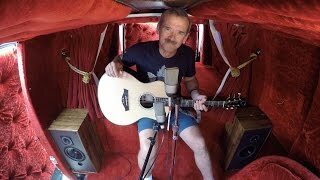 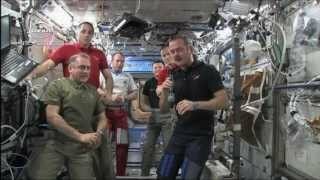 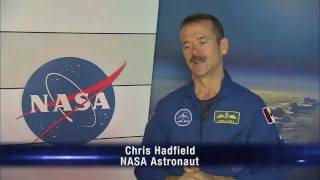 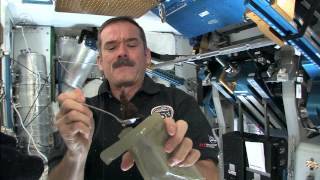 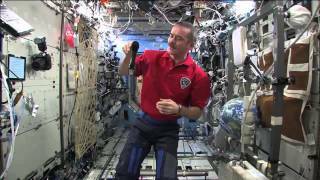 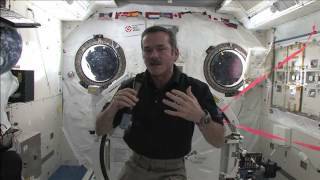 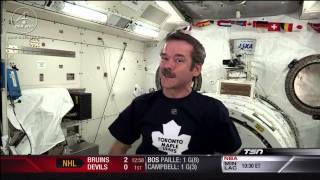 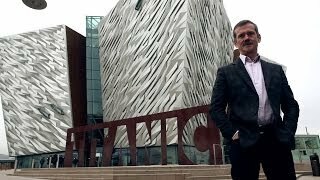 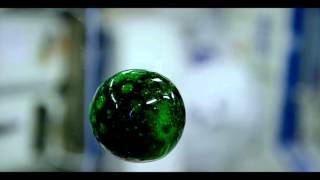 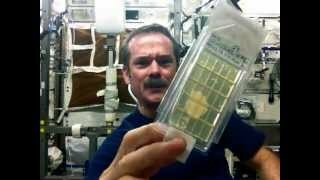 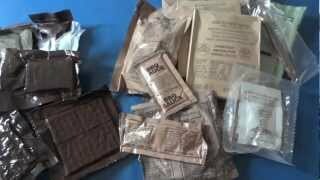 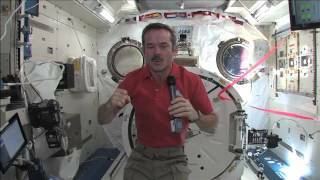 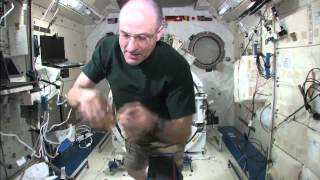 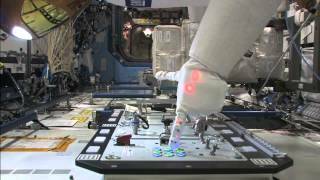 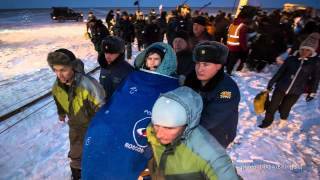 2013-01-23 - CSA Astronaut Chris Hadfield describes BCAT-C1, a Canadian science mission that is being conducted on the International Space Station (ISS). 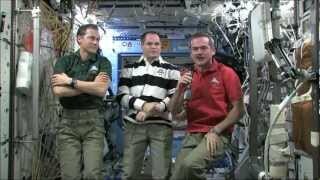 Its first run began on January 23, 2013. 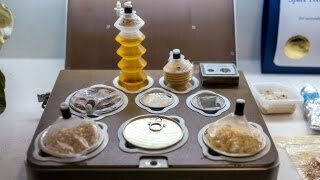 Outcomes of the study might be applied to finding innovative ways to produce plastics or extend the shelf-life of consumer products such as paint, mayonnaise and dressings.